Mana Foods was founded by Ed Thielk in 1983, and has significantly grown from its humble beginnings with the help of partners Sunette Fenn, Theresa Thielk and Chris Ozee. 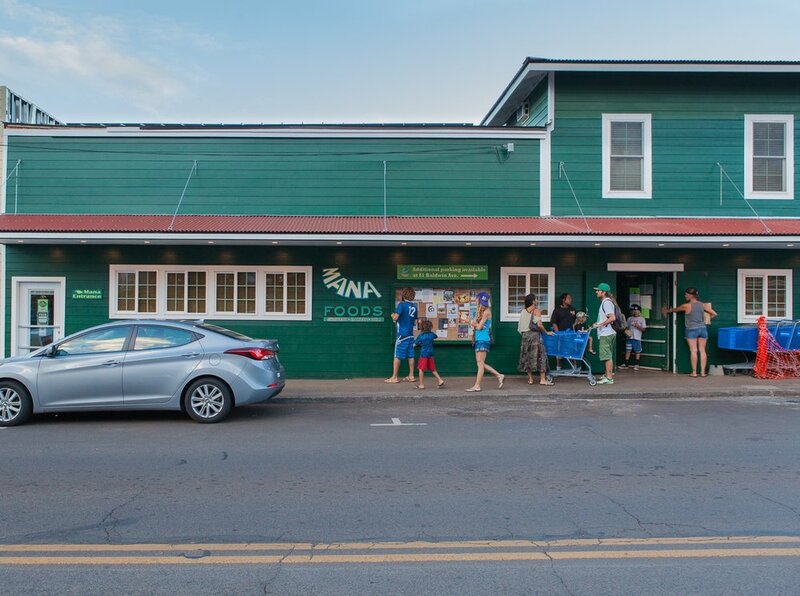 Mana Foods has become an integral part of the Maui community, and is now a bustling business that employs over 150 people. This unique gem is located in the heart of Paia town, on Maui’s north shore. Mana is recognized for its variety of natural, local, and organic products, all of which are sold at the best prices that Maui has to offer. 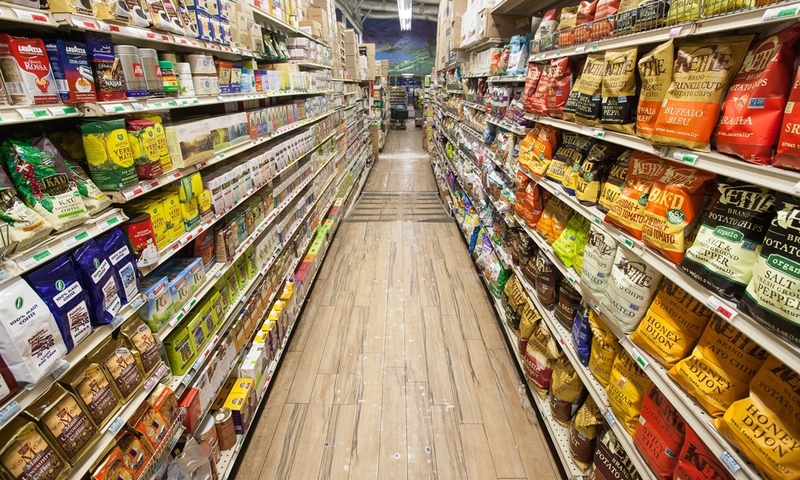 With over 400 local vendors, Mana Foods strives to support the local business community. 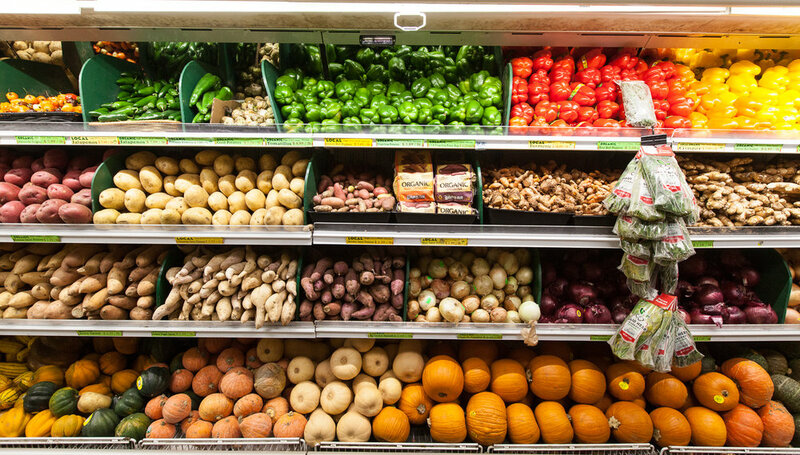 The colorful produce aisle boasts an average of 50% locally grown and 90% certified organic or unsprayed items. At Mana we care about the environment and make sure to prioritize sustainable business practices. The deli department uses biodegradable plastic-wear and to-go containers that are made from corn. Fresh meat products and deli sandwiches are packaged in compostable, gluten-free trays made from wheat stalks. In order to make sure that nothing goes to waste at Mana, local farms that supply our fresh produce pick up our compostable byproducts and we are proud that nothing green goes in the trash. 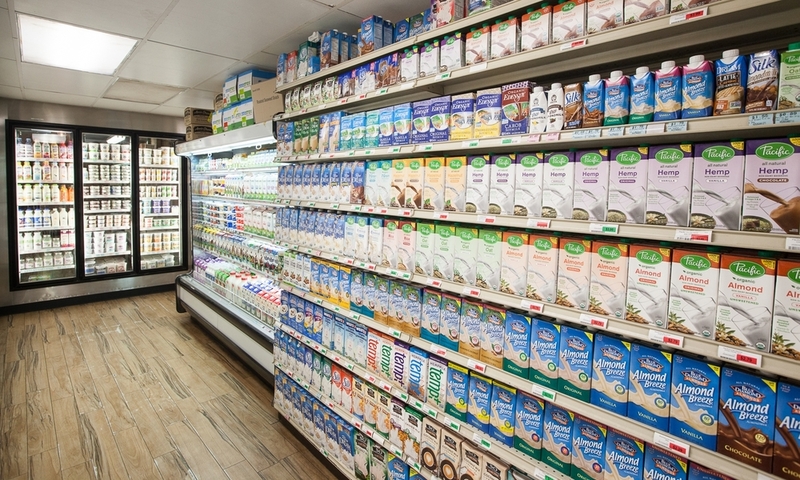 In order to significantly reduce the amount of energy used at Mana, we have installed a solar energy system, LED lights throughout the store as well as energy efficient coolers and freezers. 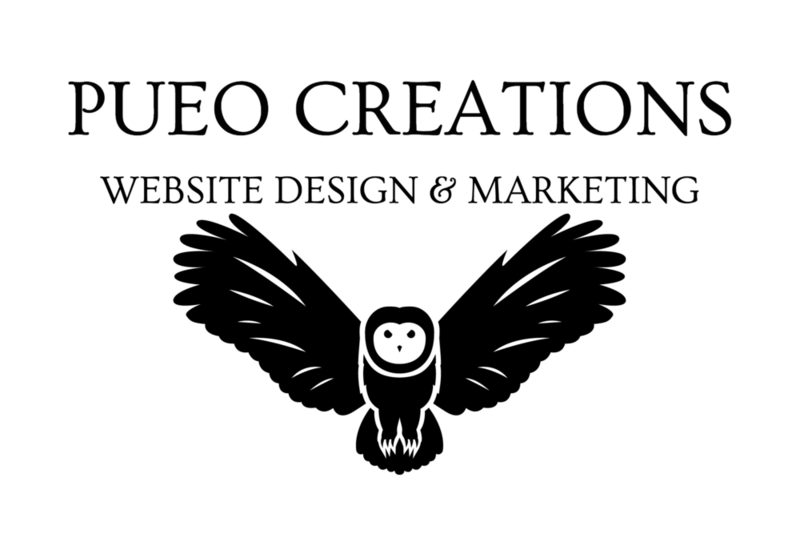 We love Maui and do everything that we can to run our business in ways that prioritize the environment. We are proud of how far Mana has come over the past several decades, love our customers and the work we do and strive to serve Maui with the highest-quality selections at the lowest prices. Thank you for supporting us and making us part of your community.